Jan. 29, 2019 8:30 a.m. The Yukon government is appealing to developers to build more affordable housing units in Whitehorse and elsewhere by applying to its Housing Initiative Fund, worth $3.6 million. Proposed projects in Whitehorse must include a minimum of four affordable units. There’s a minimum of two units for projects in the communities. Developers are eligible for up to $50,000 per affordable unit built up to a maximum of $500,000. Asked how the ratio of affordable units between Whitehorse and other communities was arrived at, Boucher said it was a matter of gauging demand and capacity of developers. The units would have one to three bedrooms and be of a “modest nature” at or below the median rent. According to a Yukon Bureau of Statistics report from April 2018, the median rent in Whitehorse then was $950 “in buildings with three or more rental units.” The vacancy rate was 3.5 per cent. “We certainly understand the need for (affordable units). 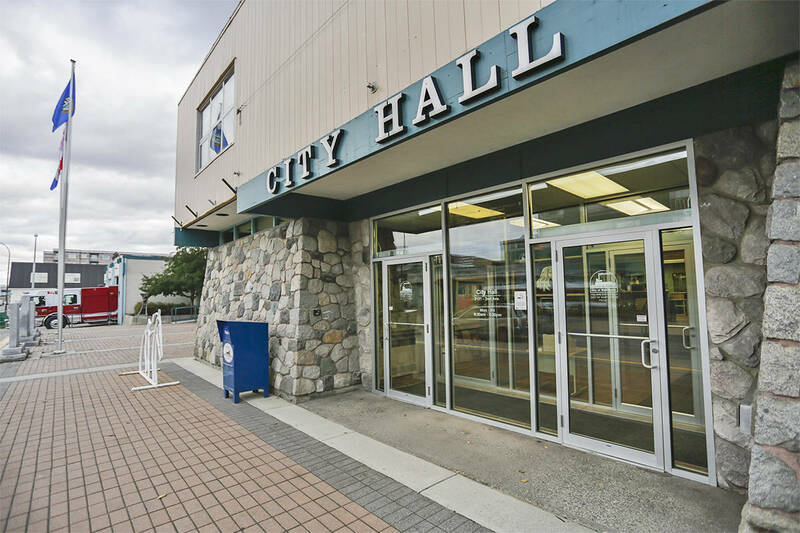 If you want to have people staying in Whitehorse, there has to be an aspect of affordability that needs to be looked at,” Boucher said, noting that funding hinges on the territorial budget being approved. Kristina Craig, executive director of the Yukon Anti-Poverty Coalition, said more affordable units should be offered at a lower cost. “We’re always glad to see any kind of incentive or move towards the building of new stock in Whitehorse and in the communities that’s going to be affordable,” she said, noting, however, that those with low incomes will still be hard-pressed to afford housing at the median rent. Craig said the number of people on the waitlist for social housing in Whitehorse illustrates the need for low-cost accommodations. There were 263 people waiting for social housing as of Dec. 31, 2018, a spokesperson with Yukon Housing Corporation said in a written statement. Social housing differs from affordable housing in that it’s government-owned. Craig said she wants to see more targeted funding for private, affordable units. “The way this (the call for proposals) is written is that it’s pretty wide open,” she said. An information session is slated for Feb. 7 at the Gold Rush Inn between 11:30 a.m. and 12:30 p.m. Developers have until Feb. 28 to submit proposals. This is the second of five years the Yukon government has provided the funding, according to a press release. Seven Polarettes earned five podium finishes at the two-day event in Langley, B.C. Driving with Jens: Survey says….